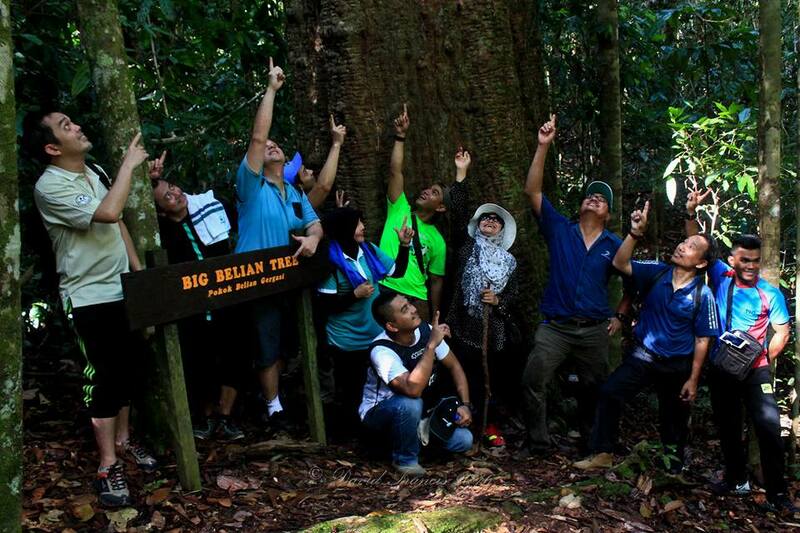 TONGOD: PETRONAS recently organised a visit to the Imbak Canyon Conservation Area (ICCA) aimed at further creating awareness on the conservation efforts being carried out in partnership with Yayasan Sabah. 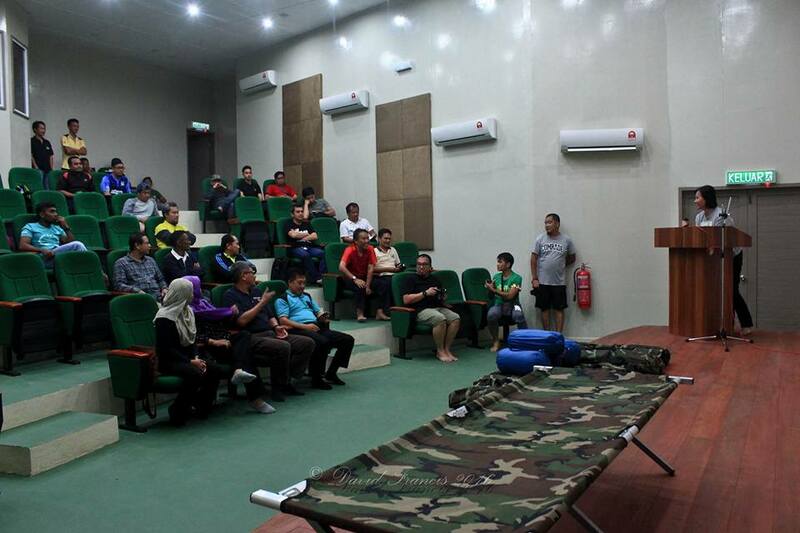 The participants, many of whom were first-timers to the area, consisted of government officials and PETRONAS staff, led by Mohd Zaini Mohd Yunus, Chairman for PETRONAS Sabah and Labuan. 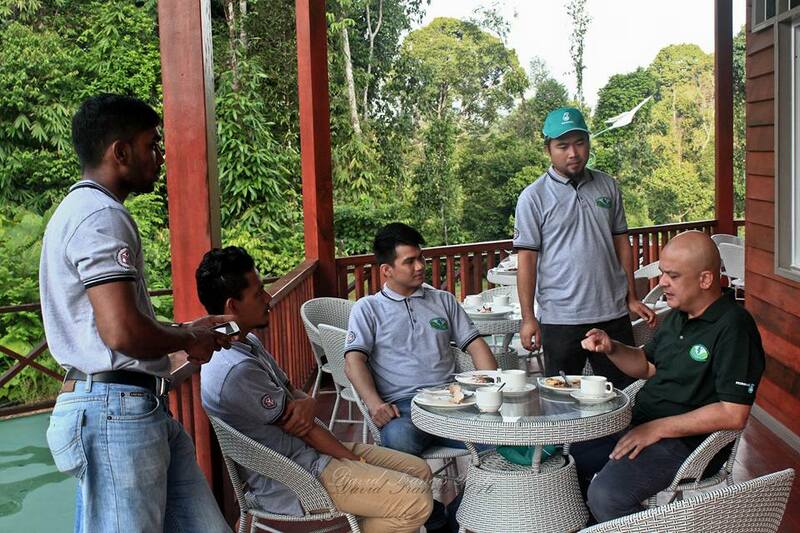 “PETRONAS takes proactive steps towards protecting the environment. 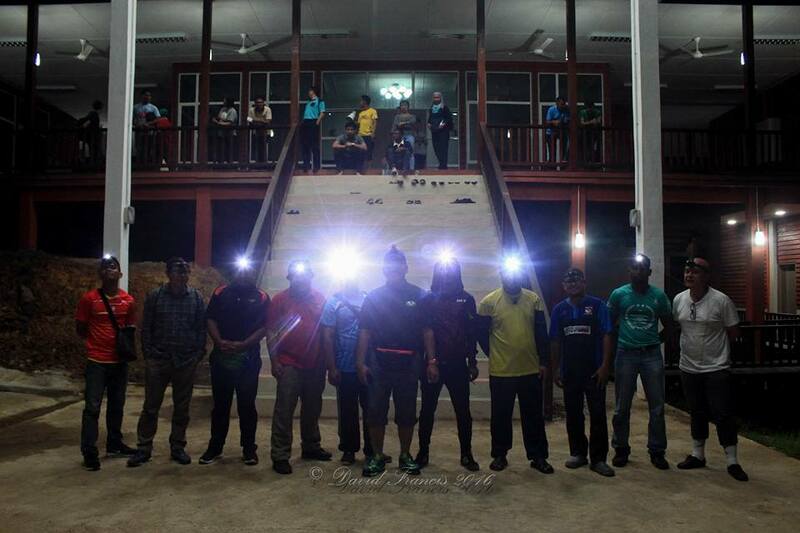 We support initiatives that have long-term impact in conserving natural heritages like Imbak Canyon,” Mohd Zaini said. “The partnership with Yayasan Sabah represents both organisations’ commitment towards preserving this pristine ecology for the benefit of present and future generations,” he added. During the three-day visit from 11 November, the group was taken on a tour of the PETRONAS-funded Imbak Canyon Studies Centre (ICSC), located near the iconic Imbak Waterfall. The construction for the RM77 million ICSC started in 2014 and is set for completion this month. It houses office complex, laboratories, research stations, environmental education complex and other related facilities. 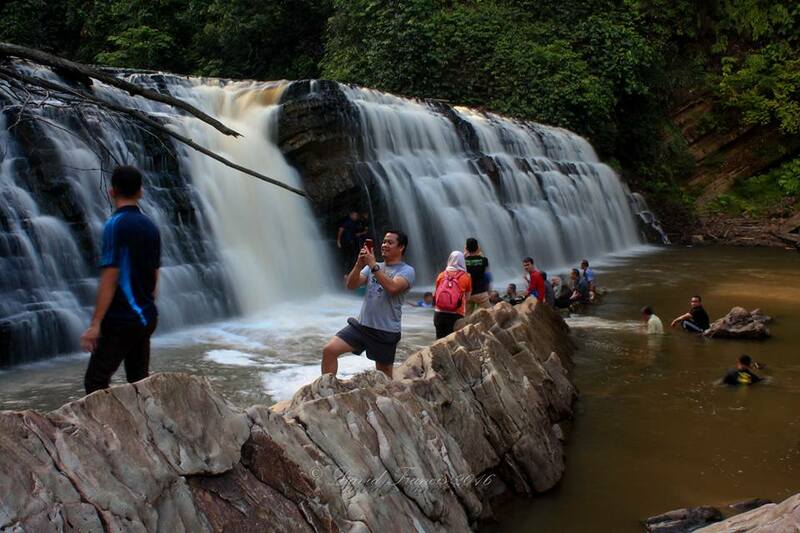 The group also visited the Imbak Waterfall, trekked into the pristine rainforest and participated in a night safari during which they encountered the Canyon’s wildlife, including pygmy elephants. Among those who took part in the visit were Fire and Rescue Department Director Nordin Pouzi, Tongod District Officer Robert Stidi and officers from Kota Kinabalu City Hall, Department of Environment, and Department of Occupational Safety and Health. Senior Manager (Biodiversity & Protected Areas) of Yayasan Sabah’s Conservation and Environmental Management Division Rita Stuel Galid, and ICCA Manager Dr Hamzah Tangki were on hand to brief them on the ICSC as well as on ICCA. They also visited Kampung Imbak, the gateway village to the ICCA, and were treated to a showcase of cultural performances by the local community. PETRONAS has contributed a total of RM83 million under the Yayasan Sabah-PETRONAS Imbak Canyon Conservation Partnership to conserve the 30,000-hectare area. 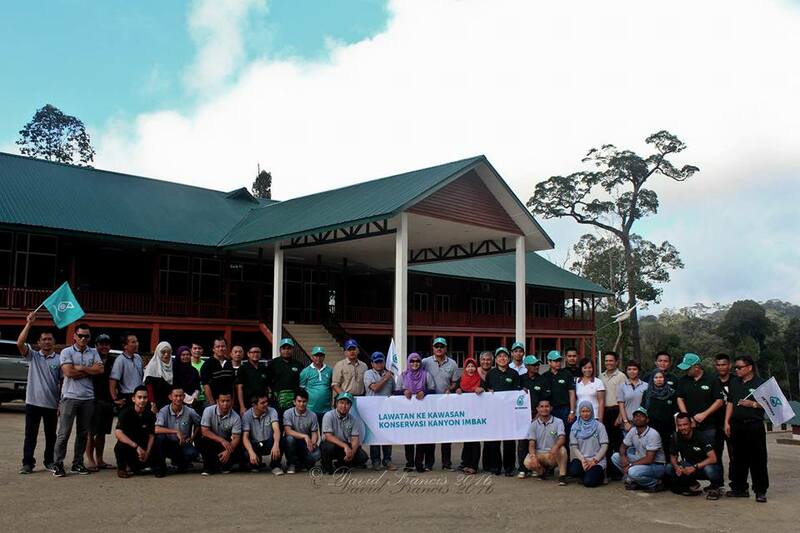 This consisted of RM6 million to support activities under the Phase I of the partnership including environmental education, community outreach, public awareness, research, ethno-forestry study and documentation, capacity building, formulation of the ICCA management plan and initial works toward the construction of ICSC. In addition, the fund was also used for the construction of the Imbak Canyon Information Centre and a jetty in Kampung Imbak. Under Phase II of the conservation partnership, PETRONAS contributed the remaining RM77 million for the construction of the ICSC.